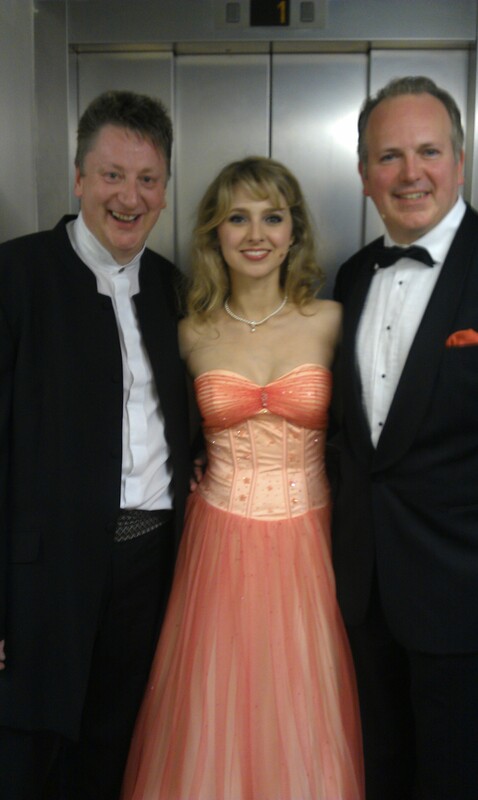 I had such fun in my debut with the BBC Scottish Symphony Orchestra on Sunday. The “Summer of Love” concert was the closing concert of the orchestra’s season, and played to a sold-out City Hall under the fantastic baton of Stephen Bell. You can hear the concert broadcast on BBC Radio Scotland this Sunday 3rd July at 17:05 pm, or listen online and click on “Listen Live.” It will also be available for listening for a further 7 days on the BBC iPlayer. The broadcast, on Jamie MacDougall’s “Classics Unwrapped” programme, will also feature an interview with me.